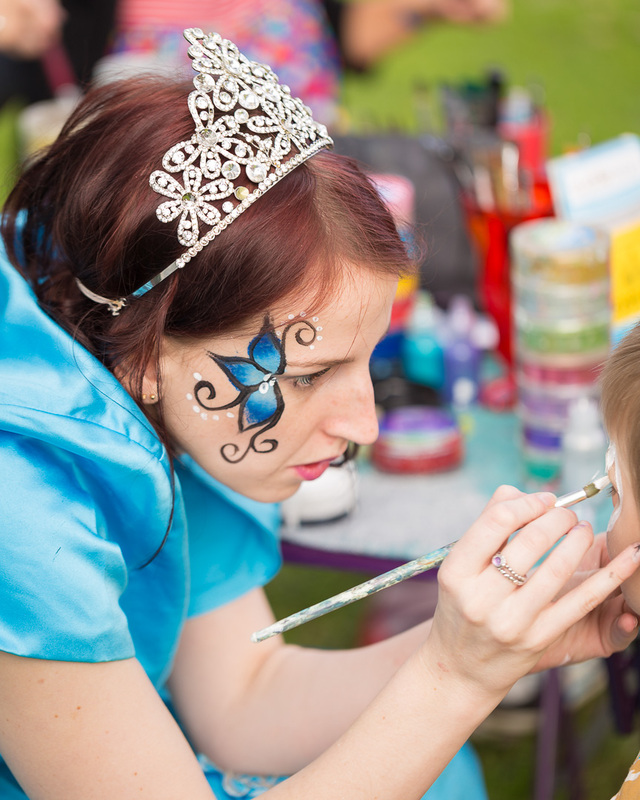 At The Party Girl, Face Painting is our specialty. 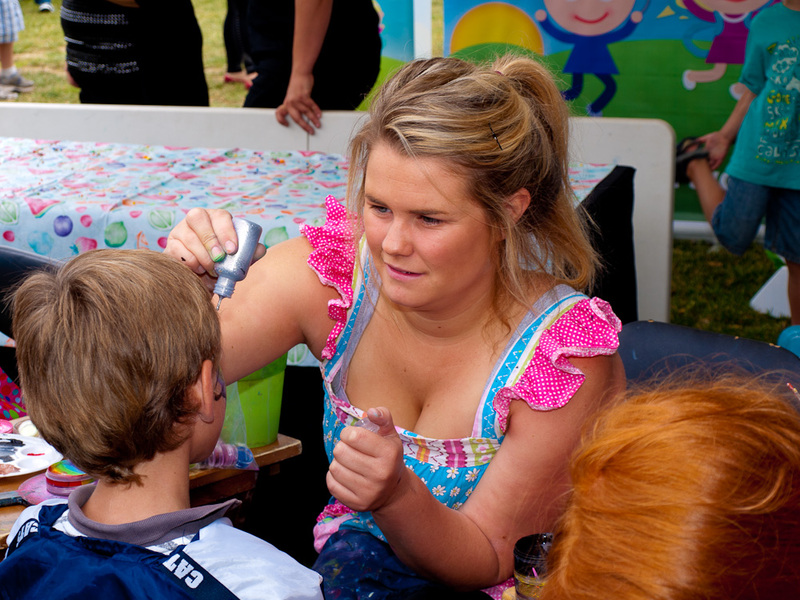 All our Face Painting bookings come with FREE Balloon Sculpting! 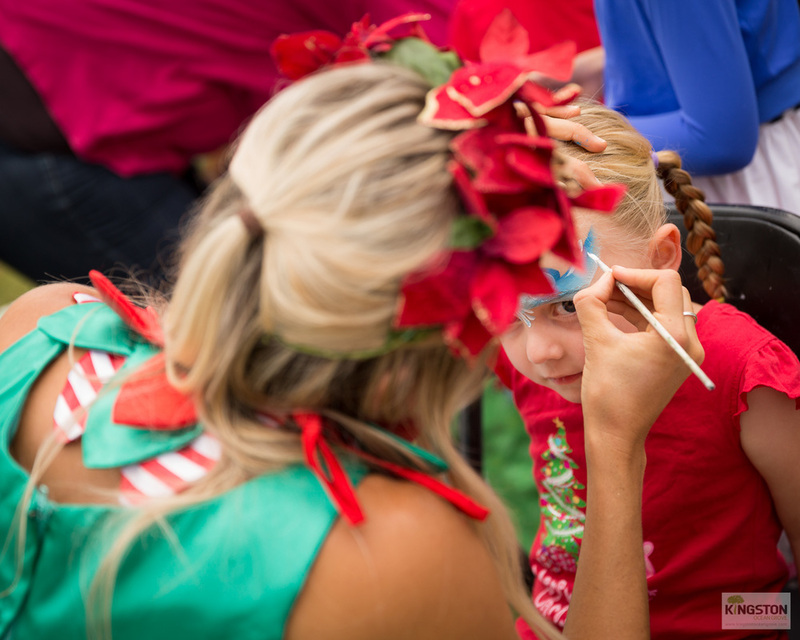 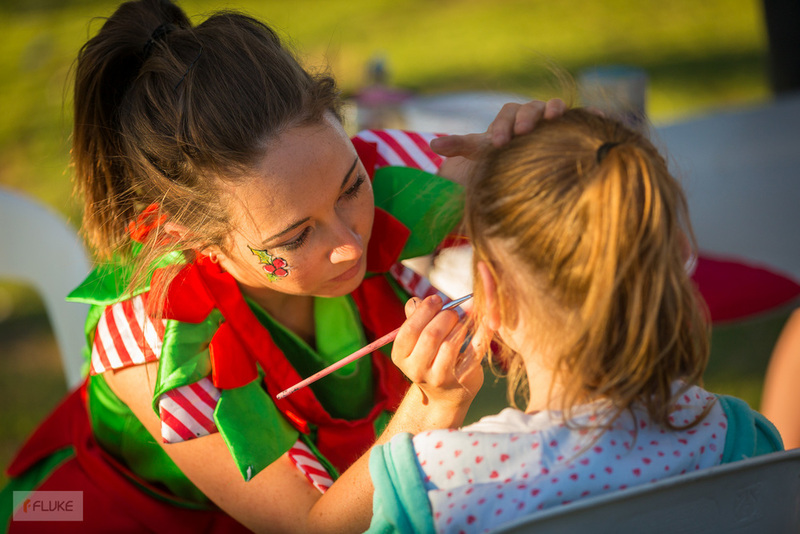 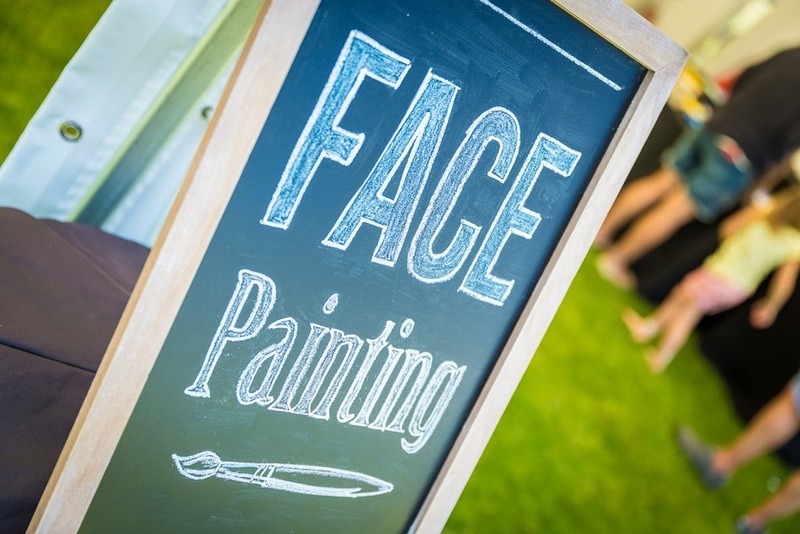 If you need one Face Painter or 30 Face Painters - we are the girls you need on your team!